During this fortnight that is Wimbledon, I can’t get enough tennis. 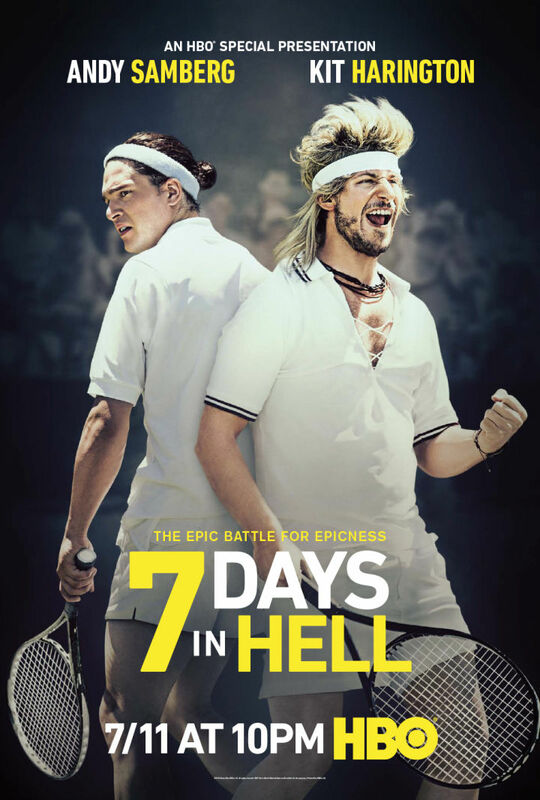 But that’s not why I loved and fervently recommend 7 Days in Hell, the hilarious mockumentary scheduled to air this Saturday night on HBO. Andy Samberg (SNL, Brooklyn 99) is Aaron Williams, a washed up former tennis star long removed from the game who returns for one last epic match against his bitter rival, young tennis phenom Charles Poole, played by Kit Harington (the late — or is he? — Jon Snow of Game of Thrones). The match goes the full five sets and, since it is played at Wimbledon, does not have a tie break in the final set. So the play goes on and on — for a variety of bizarre reasons — for seven long days. Even though it is gloriously wrong. In the battle of evil vs. evil…. how are you supposed to choose sides? Is the evil closest to home the obvious choice? Yes, Louisville hails from my home state, but they are Kentucky’s bitter rival — one that we know all too well. That’s what makes a Louisville win particularly repugnant. 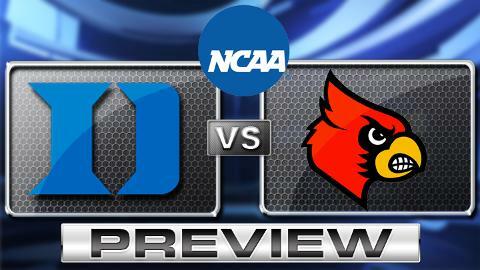 We’ll never hear the end of it — from the local media and from ‘friends’ who wear Cardinal red. So then — is the evil from a dread rival the obvious choice? I’ve hated Duke as long as I can remember. Christian Laettner’s last-second shot is like nails on a chalkboard, and yet every March, Kentucky fans are forced to re-live it again and again. An NCAA tourney where Duke loses is a good tourney…but do I want them to lose to Louisville en route to a Cards championship? I gotta say — the two teams imploding at game’s end is about the only outcome that works for me.